Blue Apple Books, 9781609056001, 14pp. 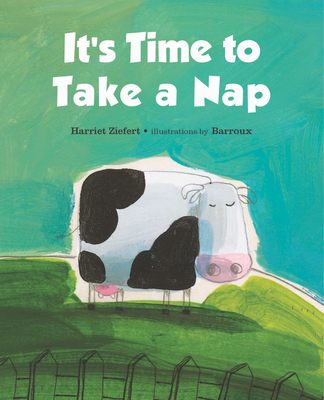 Based loosely on the Comden & Green song "I Said Good Morning," jaunty verse takes readers to different landscapes in which a small boy is saying so many "good mornings" that by the time he is done, it's nap-time All are rendered in Barroux's signature droll and endearing style. Harriet Ziefert: Harriet Ziefert is the acclaimed author of over 300 books for children. As an educator, Harriet was among the founding pioneers in the development and teaching of what today is known as the Common Core Curriculum. Barroux: Barroux studied photography, art, sculpture, and architecture at the famed Ecole Estienne and Ecole Boule, then worked as an art director in Paris and Montreal before beginning his career as an illustrator.